Posted September 29, 2016 by The Rapid & filed under News. NPO Showcase – Mobile GR & Grand Rapids Parking Department from GRTV on Vimeo. Don’t miss this GRTV NPO showcase segment with Grand Rapids Economic Development Services Managing Director Kara Wood. She shares the many changes that have been made to Grand Rapids’ parking and public transportation systems. Seeking to alleviate traffic and parking downtown, changes were identified in the GR Forward Plan. While many have noticed parking rates at meters and city lots have increased, we have partnered with the City of Grand Rapids to increase and improve alternative transportation options. 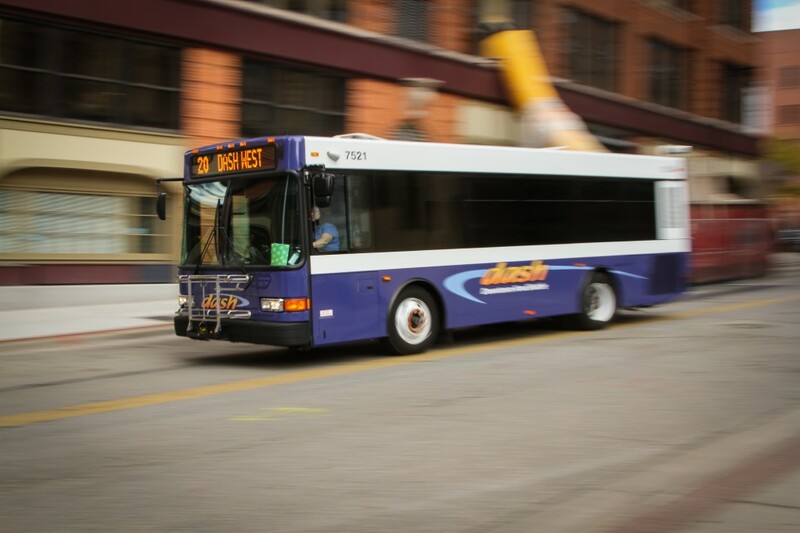 The DASH shuttle service has been expanded and rerouted to help encourage citizens to ‘Park Once’ and seek alternative transportation while getting around downtown. While the Silver Line’s No Fare Zone has been implemented north of Wealthy Street so travelers can ride at no cost around downtown. Have you had a chance to try out these free transportation options downtown?